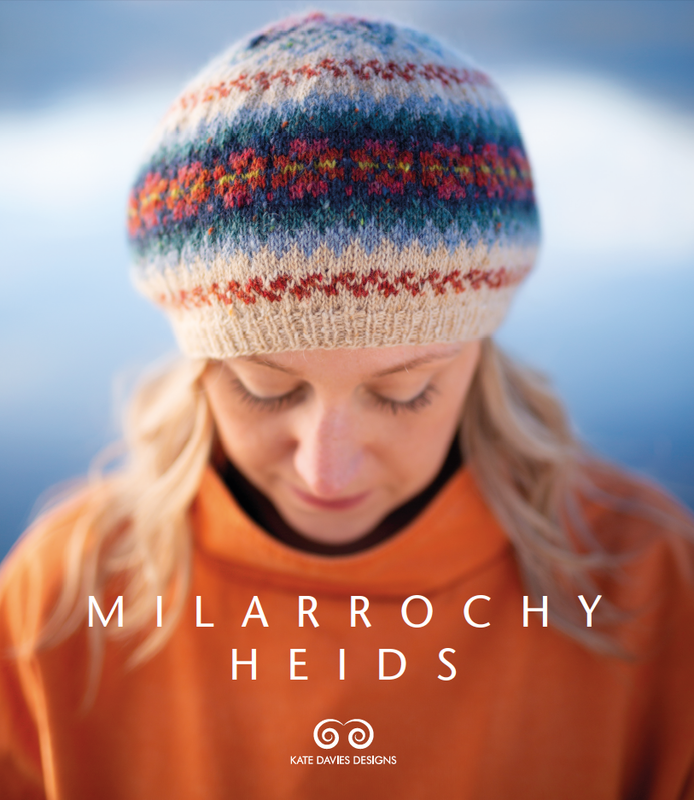 Designed by Dianna Walla for Kate's Milarrochy Heids collection, Caithness combines Nordic and Fairisle styles of stranded colourwork to stunning effect.
. . . you will also need a copy of the Caithness pattern from Milarrochy Heids.